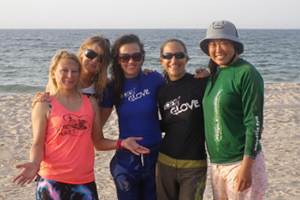 Learn to kiteboard with Kitesurfing Lessons Oman. We are Muscat based and have over 15 years combined teaching experince. 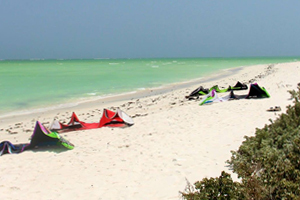 We teach locally on Aviation beach club and our services include: kiteboarding lessons, rentals, organised kite trips, and the selling of kiteboarding and related equipment. Contact us for the lastest infomation!